I worked in-house at Tundra Interactive on a content-led website redevelopment project in the legal sector. The contract spanned six months and involved writing and rewriting multiple web landing pages, case studies, content campaigns and information resources for one of Australia’s biggest law firms. I tackled dense and detailed copywriting briefs to ensure that online and digital strategy goals were met and turned hundreds of pages of complex legal jargon into engaging, easily-digestible online copy that talks to real people. I worked closely with digital producers, strategists, designers and developers to create insight-led content strategy, copywriting, language for interaction elements, and brand and style guides. I was also actively involved in client workshops, the consultative development of voice and tone guides, business requirements analysis, customer experience strategy and the client feedback process. After finishing six months of full-time work on this project, Tundra contracted me to work in-house again for a period of six weeks on a separate project, which involved writing a user manual for a redistricting tool produced by the Victorian Electoral Commission (VEC). 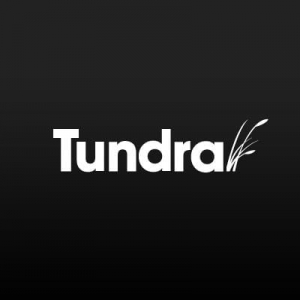 Please contact me to find out more about my ongoing relationship with Tundra.